Natalie Harris | Ashburton's Premier Property Team. Pair up with us, we'll knock your socks off! 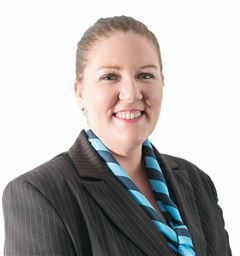 Natalie started with Harcourts Ashburton when she was just 15 years old as the “after school girl” where her duties included everything from running the reception desk, banking, assisting with new listings, producing and maintaining window cards and displays, to local lawyer and solicitor deliveries. After completing Year 13 at Ashburton College she went off to become a PA/Office Manager for one of New Zealand's two Share Registries before moving to the Gold Coast, Australia for 5 years. In Australia she ran the administration side of a large commercial and residential swimming pool construction company. 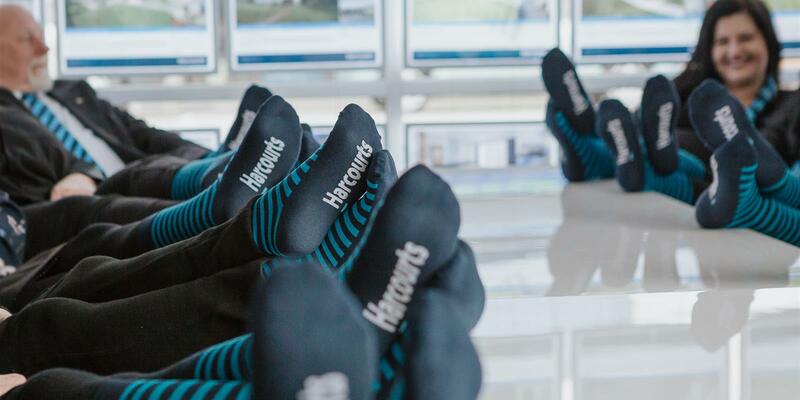 Upon returning to Ashburton Natalie resumed her role at the Share Registry before re-joining the team at Harcourts Ashburton. In her spare time she enjoys spending quality family time with husband Darryn and daughter Keziah, socialising with friends, reading, gardening and bike riding. Natalie is the "glue" that holds everything together. Nothing is ever a problem and she is always happy and smiling.